Choose from 1, 2, or 3 teams for a Zombie Scavenger game. 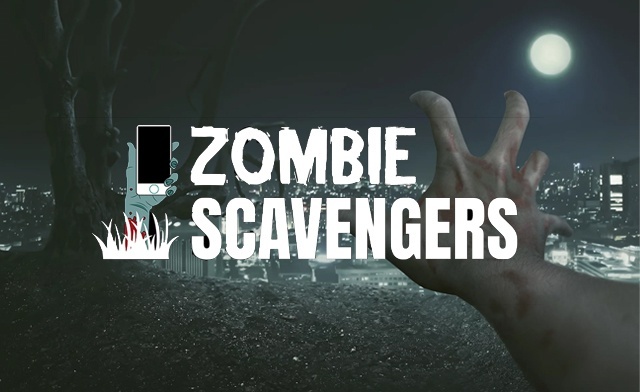 Zombie Scavengers leads you into the city to collect supplies to survive during this interactive scavenger game! The more things you find, the more points you get and more likely you are to survive - the task will not be easy! If you're playing with a larger group, you can split up into teams and see who can find all the items first! They do not have offices or people to meet up with in each city, everything is provided through the app.